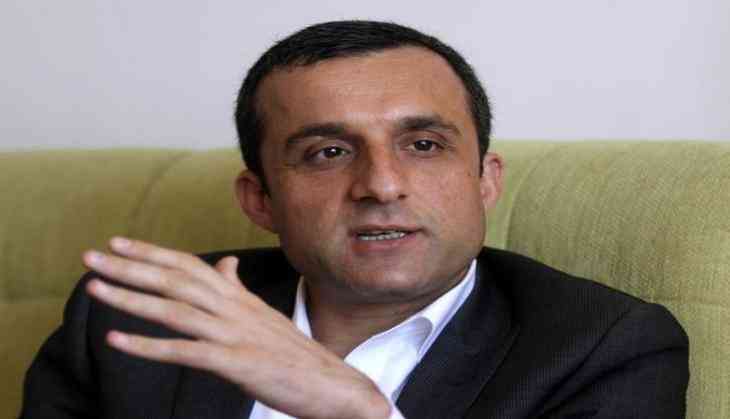 Afghanistan' State Minister for Security Reforms Amrullah Saleh has resigned without citing any reason. Saleh, who previously served as the head of the National Directorate of Security (NDS), was appointed as State Minister for Security Reforms in March this year. He announced his resignation on his Facebook page, but did not provide further details. Saleh informed that he had handed in his resignation to Afghan President Ashraf Ghani and to Chief Executive of Afghanistan Abdullah Abdullah, reports the Tolo News. Saleh's resignation comes as the security situation in the country has deteriorated in recent weeks. More than 100 people were killed and several others injured in the recent two terror attacks in the country. READ NEXT >> Are kidney stone surgeries putting patients at risk?